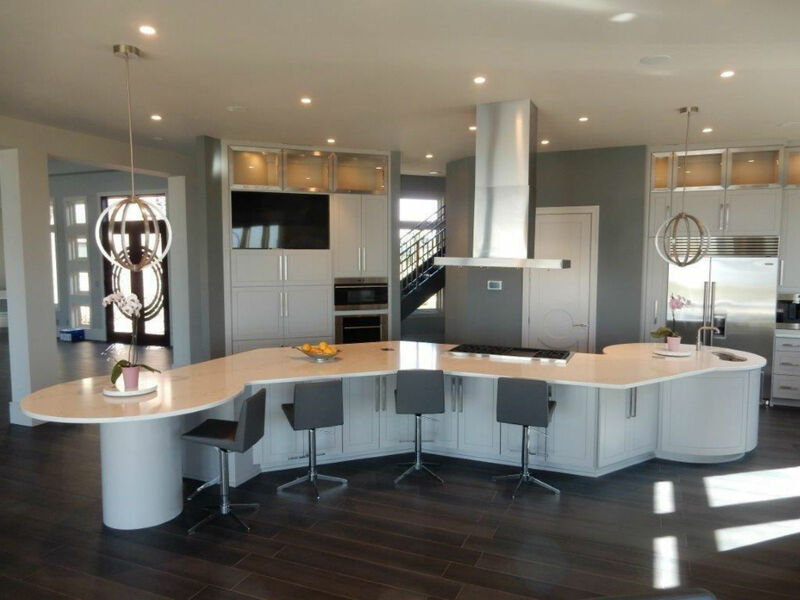 Superior Marble & Stone – We work closely with our clients, whether they are homeowners or commercial clients to ensure their experience with natural stone is positive. 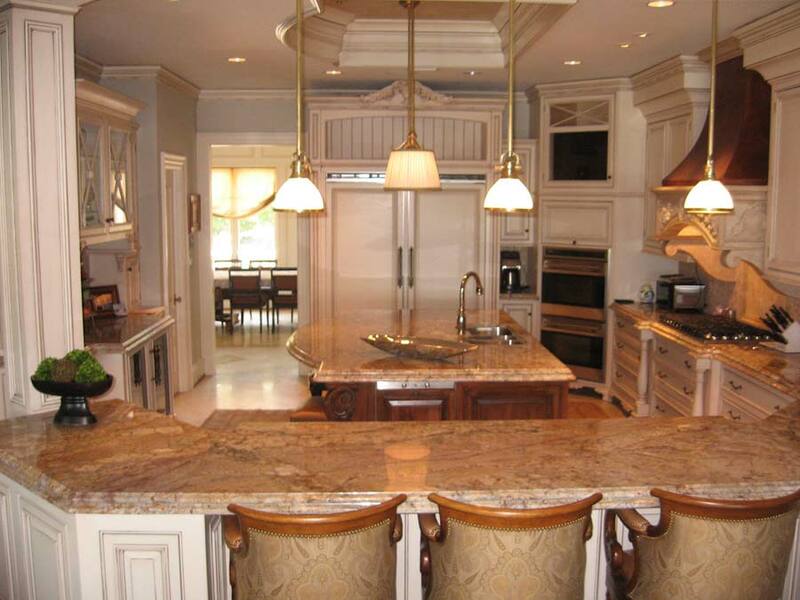 What sets Superior Marble & Stone apart from the rest? Superior People. 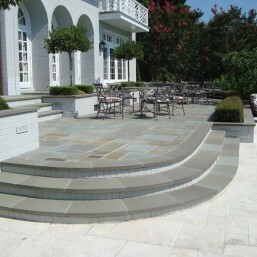 We work closely with our clients, whether they are homeowners or commercial clients to ensure their experience with natural stone is positive. Every satisfied customer is not only our best form of advertising, but more importantly, reflects the individual pride each of our employees and owner feels. 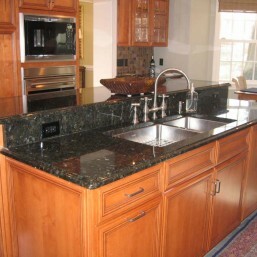 View our Kitchen Countertops by installation. 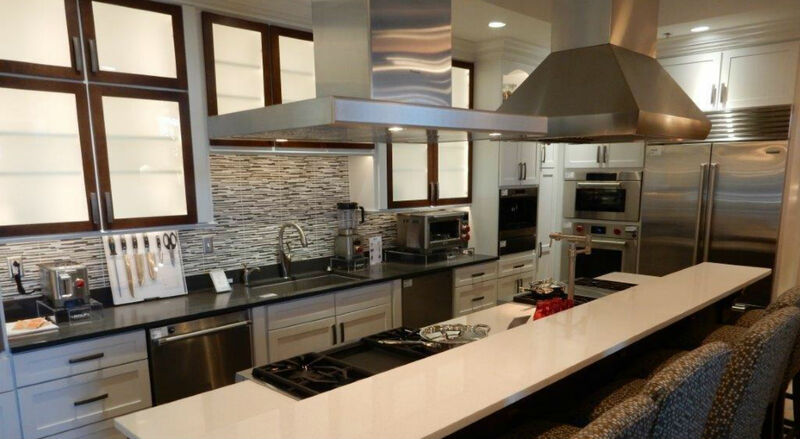 We have a variety of different countertops to choose from. 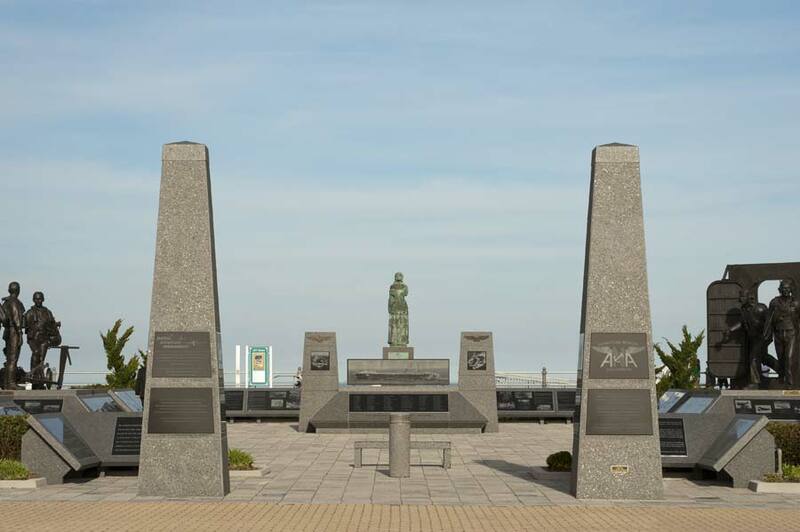 All of them custom made from different types of Granite. Browse through several stone fireplaces, hand crafted from Marble and Limestone. 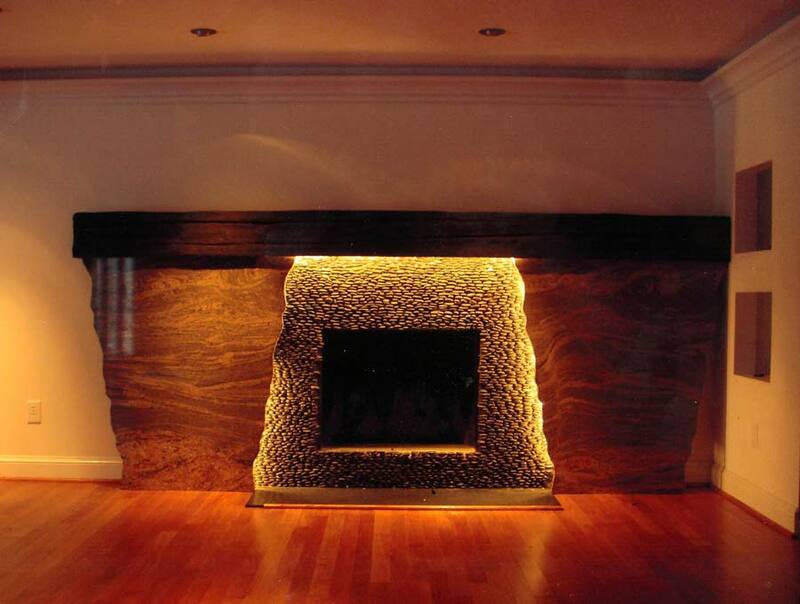 We can create the perfect fireplace to set the mood in your home. 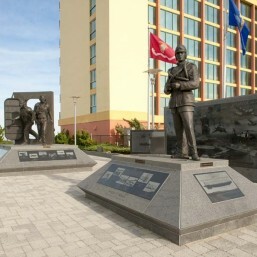 Superior Marble & Stone, Inc. can meet your commercial stone needs exterior cladding to interior water fountains we will deliver the professional look you desire. 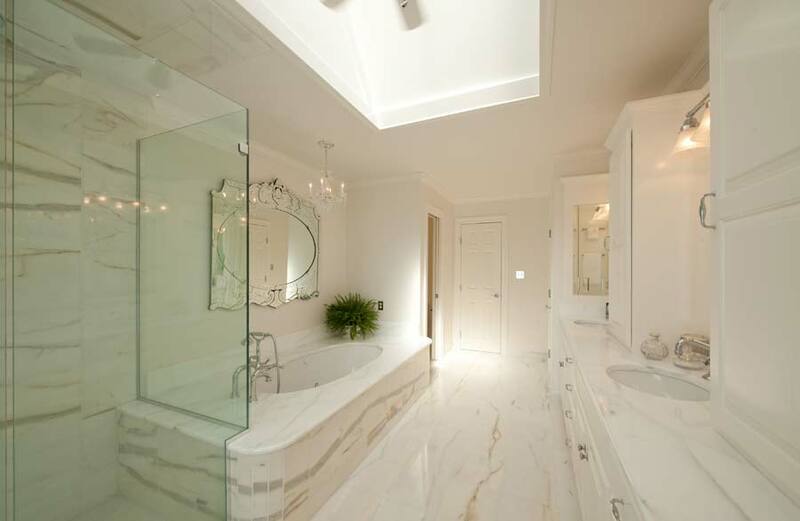 See some of our dazzling bathroom interiors created from select marble and granite. From vanity countertops to marble showers. Our stone yard is open from 8 a.m. to 4 p.m. Monday – Saturday. Closed on Sundays. Come see what we have to offer. 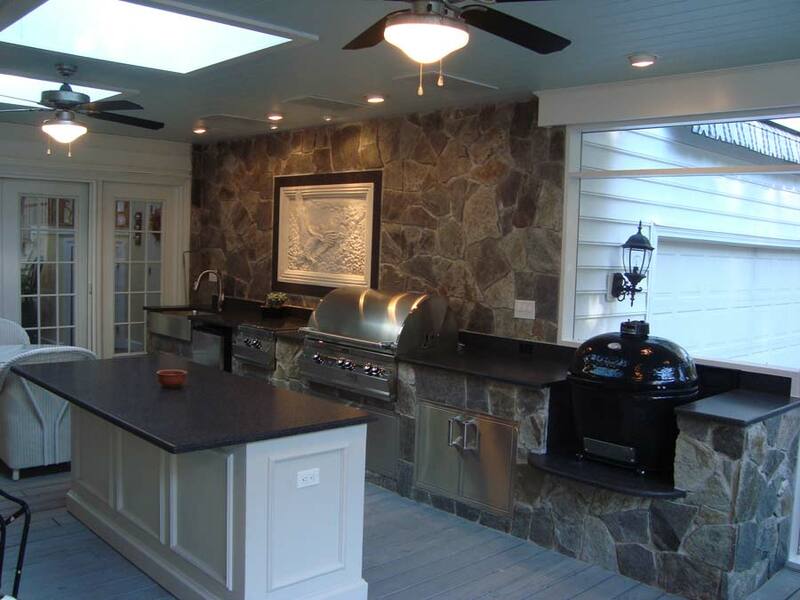 From a Williamsburg style walkway to a contemporary outdoor fire pit or pizza oven, we can turn your backyard dreams into a reality. 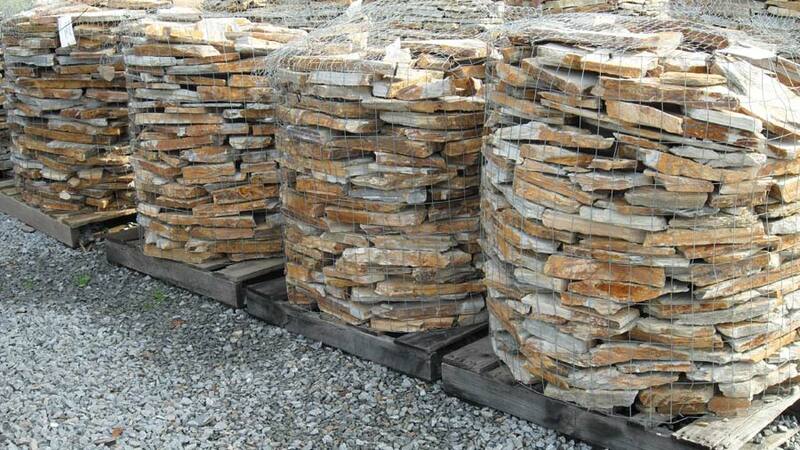 Our 50 years of combined experience provide the expertise and resources needed for any stone project. To provide the highest value and level of service available in our industry. Superior Sales Consultants. Superior Craftsmen. Superior Stone Leadership. Superior People. NEED HELP WITH SOMETHING, HAVE QUESTIONS?